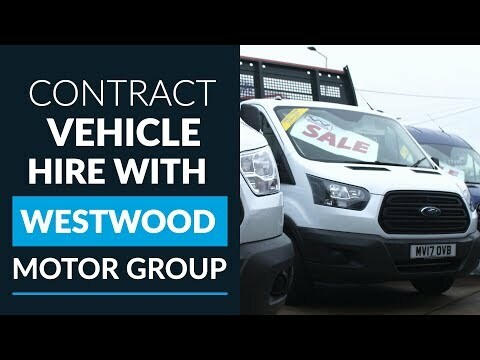 Westwood Motor Group was Established in 1987, providing car hire and van rental UK wide. Based in the North West, we’re part of the UK’s biggest vehicle network, United Rental System and are members of the BVRLA. Coupled with a friendly, professional service, we provide rental fleets of the highest standards. We offer some of the very best prices, backed up with our price check guarantee. Whatever size of fleet, we will help, together with a fast and efficient service. From daily hire through to one of our flexible rental options, we will guarantee a great price and fantastic vehicles. All of which is then backed up with superior customer service. Choose one of our prestige cars from BMW, Range Rover or Mercedes and you can start receiving extra discounts. Furthermore, when you open a Business Account, you will instantly start to receive free upgrades and additional discounts without delay. With close partnerships with Ford, all vehicles are maintained to the highest standards with full-service history. We cater beyond the North West and our services include sales, car and van rental UK wide. just to name a few! 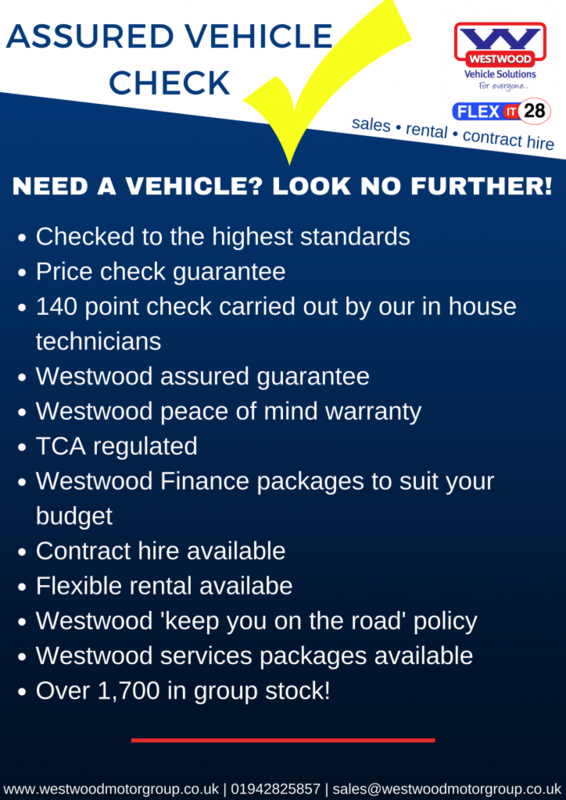 Furthermore, we provide an excellent service at Westwood, along with a fantastic vehicle. Moreover, along with your purchase, we will provide you with a repair and replace warranty on your new vehicle. This covers you on specified mechanical and electrical items, in the event that there may be any issues. 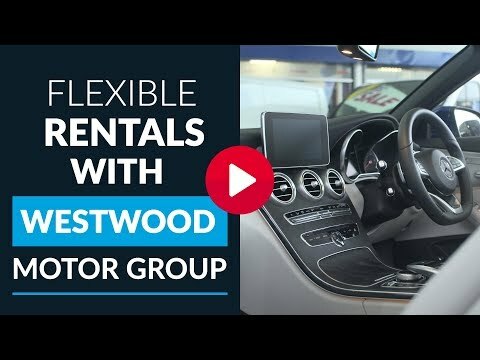 These different options are available for the purpose of helping our customers understand which Westwood products and services best fit their needs. From your first phone call with a dedicated and friendly member of our rental team, you will be allocated a rental account manager. Your rental account manager will monitor your account, handle any personalised requests you may have along with processing your upgrades. We’re here whenever you need to talk to us. Additionally, we have exclusive deals with Mercedes, Ford and Range Rover to name but a few. 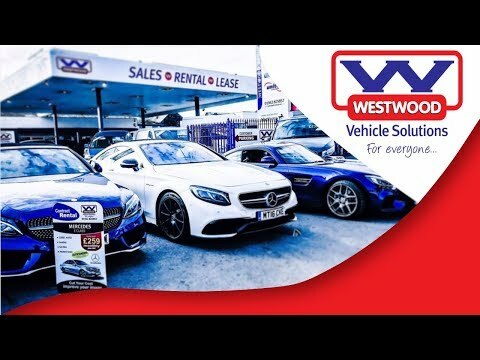 This means that we can order your preferred vehicle to Westwood for you to drive away. 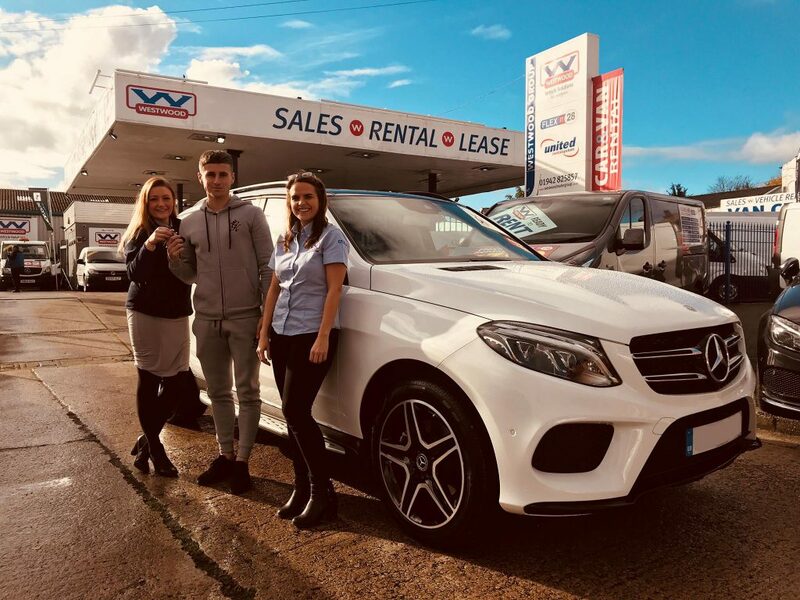 With over 1,700 vehicles in group stock, you will find exactly what you’re looking for when it comes to van rental or car hire.